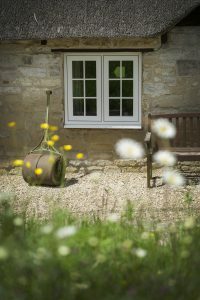 Explore our market-leading range of Residence 9 windows today. 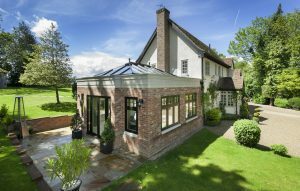 Residence 9 windows had a clear design vision from the start: to combine the very best of modern technology with all the requirements for conservation. This has opened a unique market in selling both to new builds and to hundred year old buildings. 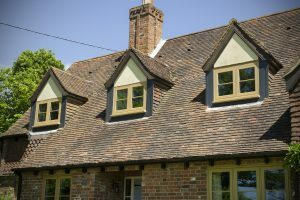 In the conservation industry this dual style exemplified by Residence 9 windows is known as “contemporary vernacular” and is very highly thought of for providing a solution to the eternal dilemma of authenticity over comfort. This was achieved by studying the Article 4 Directions, which are used to enhance and preserve vulnerable conservation areas from suffering under destructive modernisation. The designers researched the important shapes, principles and measurements which were considered necessary for that standard. Next, they researched how best to incorporate the market leading technology into this traditional shape and style. 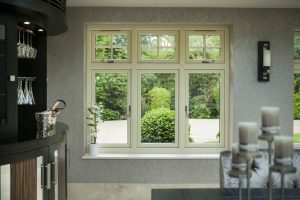 The Residence 9 window system is designed to reproduce the nostalgic and attractive effect of genuine 19th century timber windows for a new generation of houses, homebuilders, and homeowners. In the design process, conservation guidelines were studied and historical designs were used as templates. This resulted in an authentic copy of the 19th century timber sightlines, which are flush to the wall and slimline. For that perfect finish touch you can add a traditional "drip bar" to the window, which adds both old-fashioned appeal and structural support for larger windows. This traditional and authentic appearance has been carefully designed to ensure that you get the aesthetics that you want alongside the high-tech modern functionality and efficiency that you need. You can have the perfect match for the style and character of your home, while also benefitting from Residence 9's nine chambered design and thoroughly modern glazing. This is achieved thanks to a stringently tested combination of advanced technology, painstaking design and innovative thought. It is thermally and acoustically brilliant. 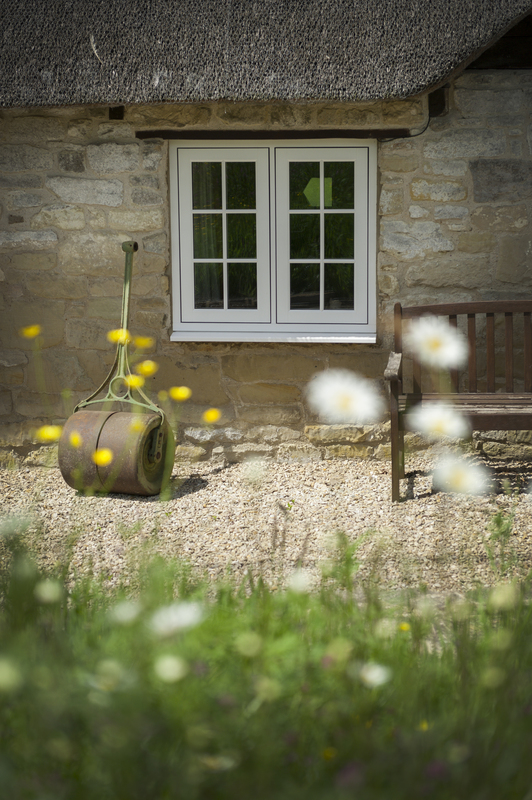 Residence 9 windows are British inside and out, and from start to finish. Not only are they manufactured in the UK, the designers grounded their thought processes in elements of British architecture from the 19th century until now. 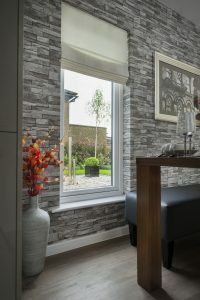 The result is a timeless window, which manages to look traditional without ever looking dated, and suits all styles of buildings from stately homes right up to the modern innovations of today's houses. 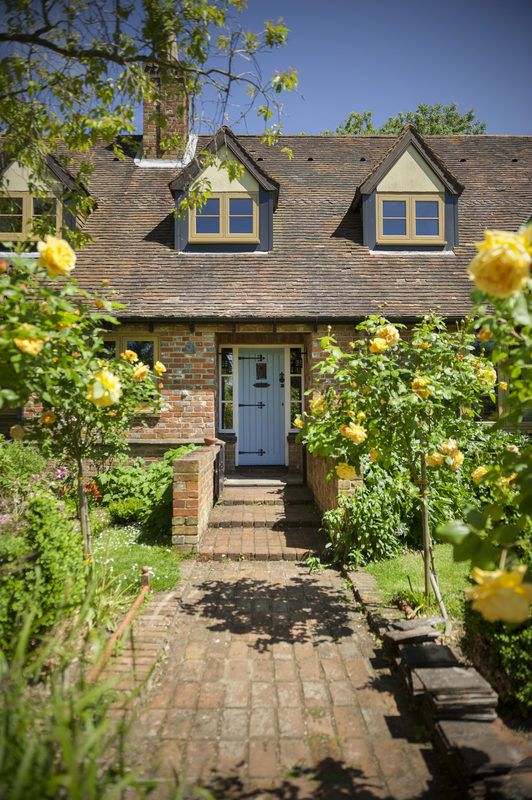 Celebrate a carefully curated patch of British history with Residence 9 windows. We value versatility in our windows, which is why there are so many different options for you to choose between. Edwardian or Georgian Bay, French style, modern style, or cottage style. The number of exterior colour options go into the double digits. You can even customise the handles, choosing from four different styles and two colours. If you want Georgian bars for the ultimate traditional touch, we can offer those as well. 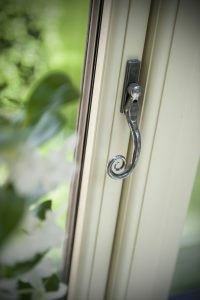 Residence 9 windows can be everyone’s perfect window. The 9-chambered profile of Residence 9 windows means that you will receive exceedingly high performance in thermal efficiency, acoustic muffling, strength, and security. R9 windows are certified at Window Energy Rating (WER) A+, which is the maximum level awarded. The 100mm deep system fits 28mm double glazing as well as the top performing 44mm triple glazing. With triple glazing, Residence 9 windows attain a stunningly low U-value of 0.8, which puts them within the PassivHaus standard for ultra-low-energy buildings. All of this ingenuity means that your bills are likely to decrease, making these windows an excellent investment. Part of the brilliance of these windows is that despite looking like timber from 100 years ago, they in fact require little to no maintenance. 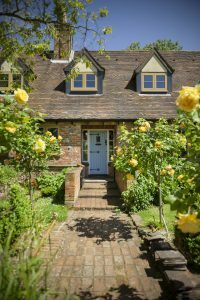 If you went for the truly authentic experience and bought timber windows, you would have to cope with splinters, flakes, warps, swelling in the summer and shrinking in the winter … the list goes on. Residence 9 windows don’t suffer from any of those issues, and don’t even need to be painted! We provide you with a choice of coloured foils in the ordering process. Once the windows are installed they will last for years in peak condition with only a quick clean with a cloth every now and again. No maintenance costs, no lost time. 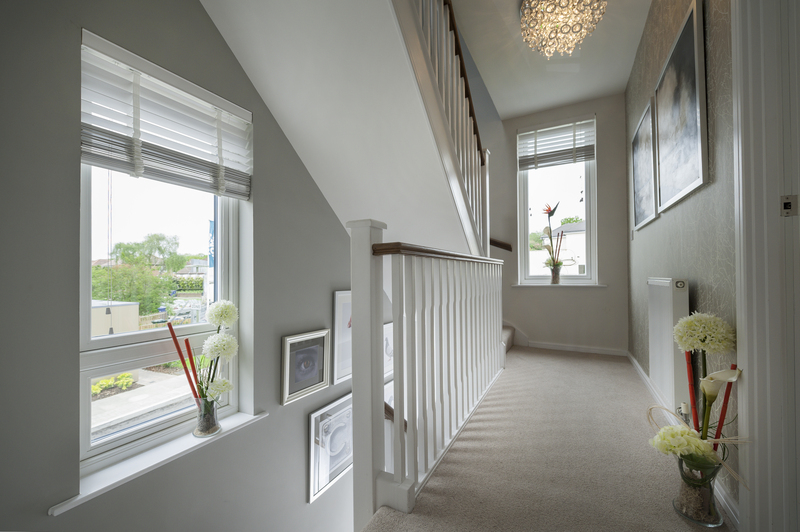 In order to truly showcase the versatility of the Residence 9 window, we provide an expansive range of colour options. There is something on offer to match every exterior style, from stone to modern materials. To name just a few, we offer English Oak, Irish Oak, No. 1 Black, Clotted Cream, and Cotswold Green. But as you have no doubt gathered by now, Residence 9 is all about dual elements. Design and technology, old and new, appearance and functionality, and in this case, interior and exterior! You can choose a second colour for the interior of your window, in order to complement your tasteful design inside the house as well as the timebound structure of the outside walls. 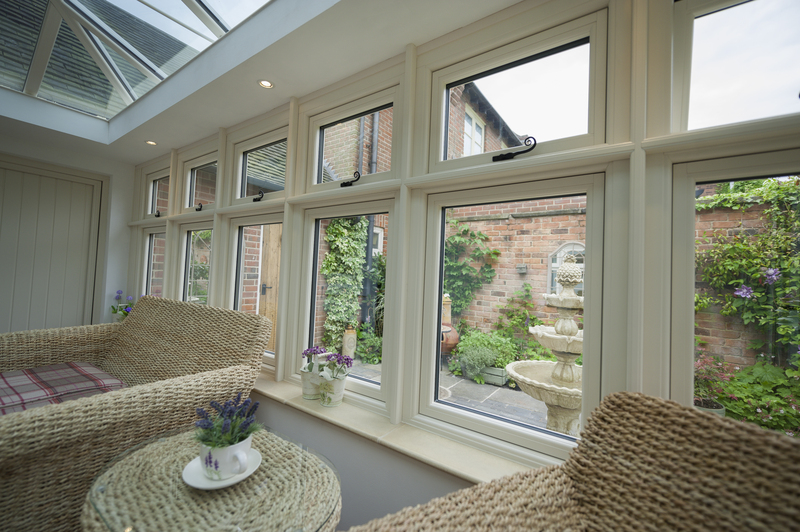 Residence 9 windows seamlessly combine classic looks with modern technology to deliver double glazing that is outstanding in every way. From the decorative embellishments, through to the internal components and hardware, our range of market-leading windows will reward you with a range of welcome benefits. 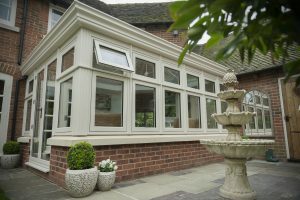 Homeowners who want to achieve a classic look will love Residence 9’s Traditional range, which can incorporate a ‘drip-bar’ that mimics the appearance of timber. Do you live in a conservation area? 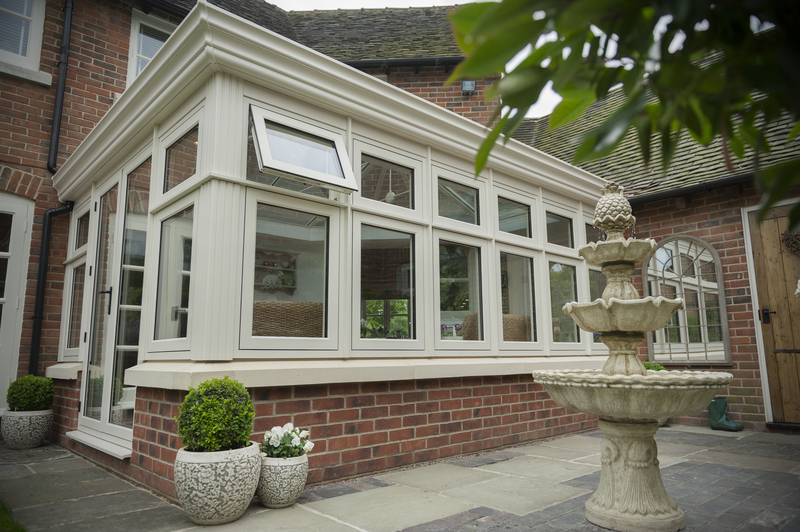 Residence 9’s Heritage range copies the aesthetic style of older properties and offers a sophisticated modern alternative for newer builds. If you’re not sure which style is best, you can contact Window Doctor for advice. We can help you to create a bespoke design that responds to your design requirements in full. 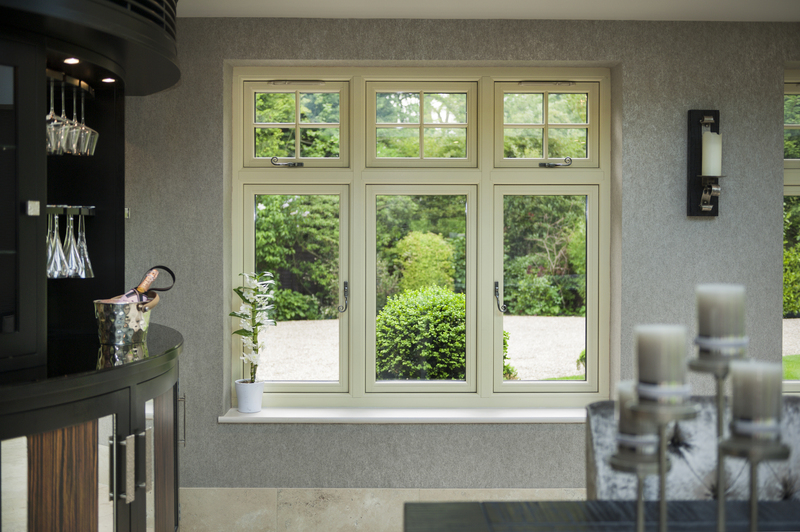 Ask about the dual colour and unfoiled options available when you choose your window from our stunning Residence 9 collection.